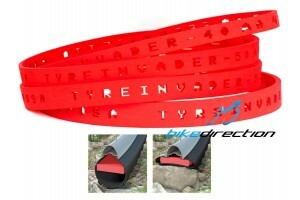 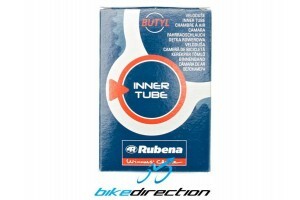 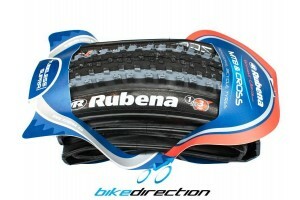 Camera d'aria Rubena MTB light 27,5x1,90-2,30 120 grammi! 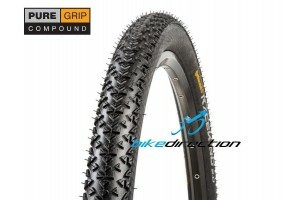 Copertone Continental Race-King 27,5x2,20 Performance Pure Grip 630 gr. 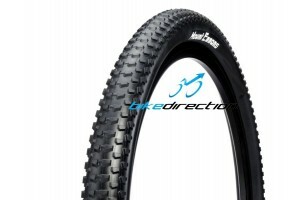 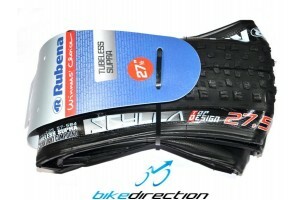 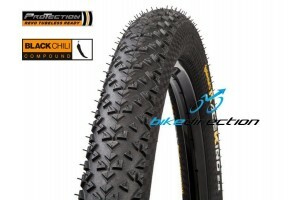 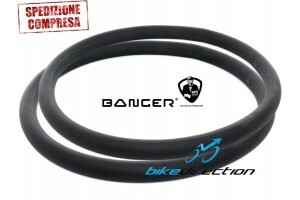 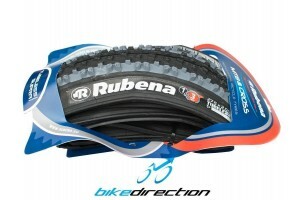 Copertone Continental Race-King 27,5x2,20 Protection BlackChili Tubeless Ready 610 gr. 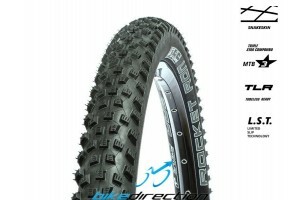 Copertone Schwalbe Rocket Ron 27,5x2,10 (650b) Snakeskin TL-Ready Pacestar 515 gr. 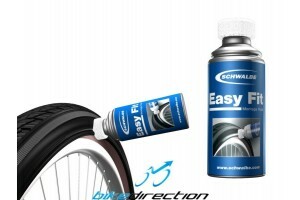 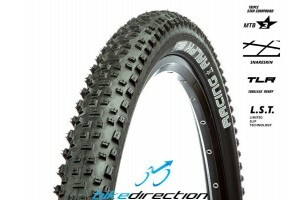 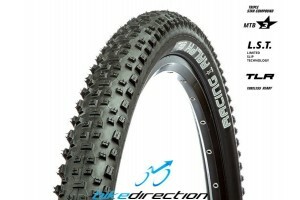 Copertone Schwalbe Racing Ralph 27,5x2,25 TL-Ready Evolution Pacestar 510 gr. Copertone Schwalbe Racing Ralph 27,5x2,10 Snakeskin TL-Ready Pacestar 560 gr.